Hey, everyone! Roree here with a Make It! Monday project. 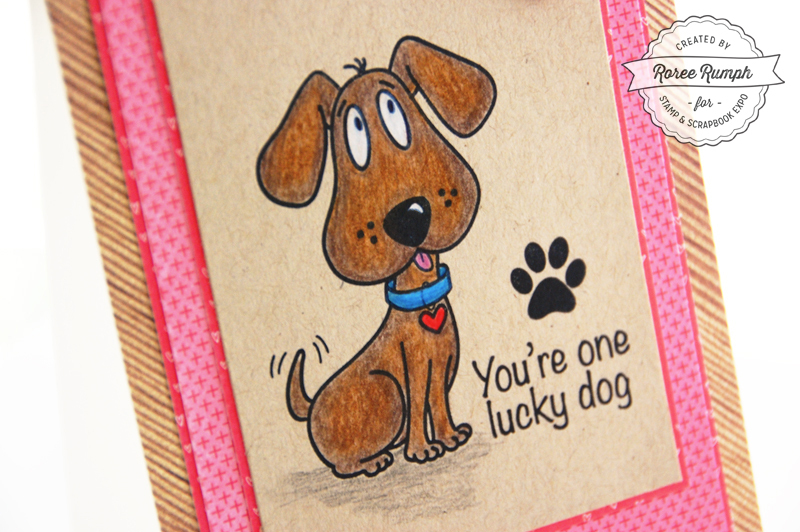 Today I am sharing a card I created using a the Puppy Talk stamp set from Dare 2B Artzy and colored pencils from Faber-Castell. I love the look of colored images on kraft cardstock, so I wanted to try it for myself. I started by stamping the dog image from the Puppy Talk set on Kraft cardstock and colored the areas where I wanted highlights with the white pencil. I used the darker brown pencil around the outside areas of the dog and colored with the lighter brown pencil over the areas I colored white. 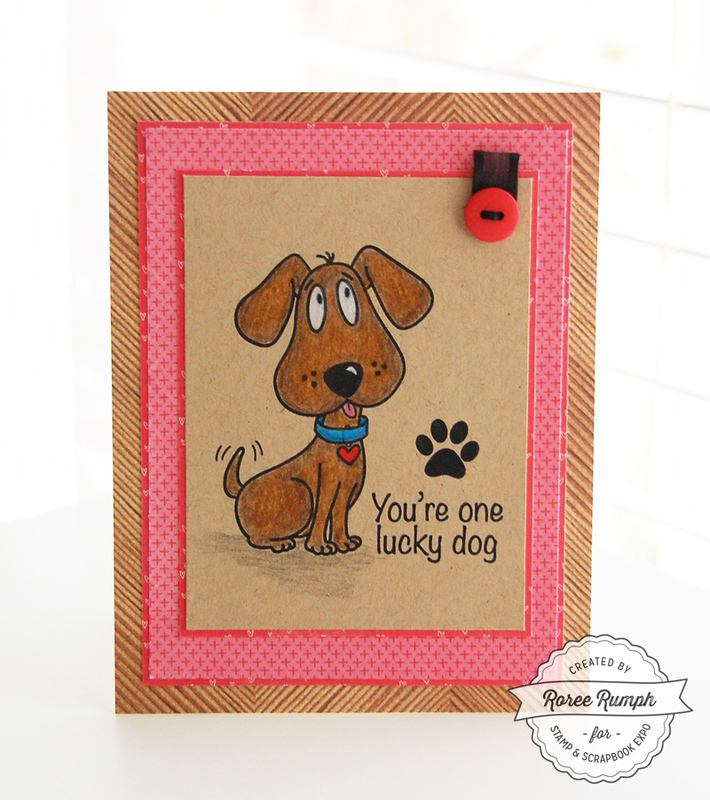 I finished by coloring the small details like the collar, added the stamped sentiment and paw, and added the stamped panel to my card front. The coloring was so fun and I plan on practicing more and more to perfect my technique. 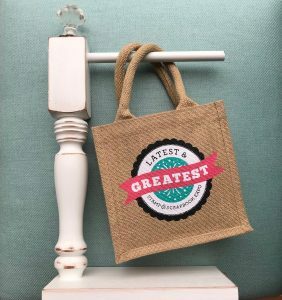 I hope you enjoyed today’s project using these fun products. Thanks so much for stopping by! 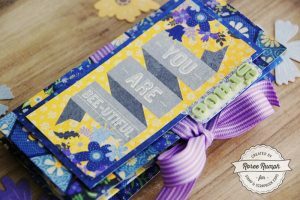 This entry was posted in Card Making, General Crafts, Make It Monday, Manufacturers, Paper Crafts, Stamping and tagged Card, colored pencils, coloring, Dare 2B Artzy, Faber-Castell, make it monday, puppy talk stamp set, Roree Rumph, Stamping. Cute card kit, and colors are great. Absolutely love the stamp set. That is an adorable dog. Thanks for the chance to win! Such an adorable dog. Thanks for the chance to win! Cute, cute and so cute!!! Love the card! So stinkin’ cute. 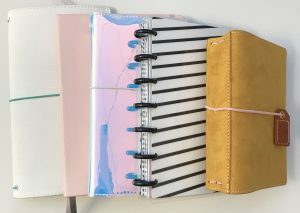 I love this look on kraft and I want to try it. 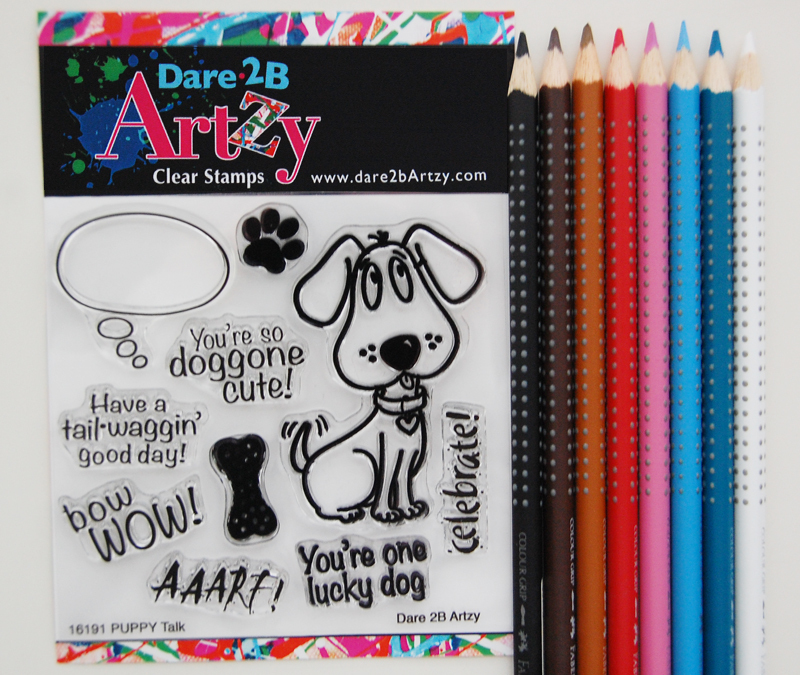 What a cute stamp set…it reminds me of my little wiener dog! Love the stamp set and the colors. Thank you for sharing. Cute card ….. Cute stamp set! Adorable stamp set. Dog lover here! !